Nomzamo Mbatha was honored by FACE AFRICA as recipient of the RISING STAR award. 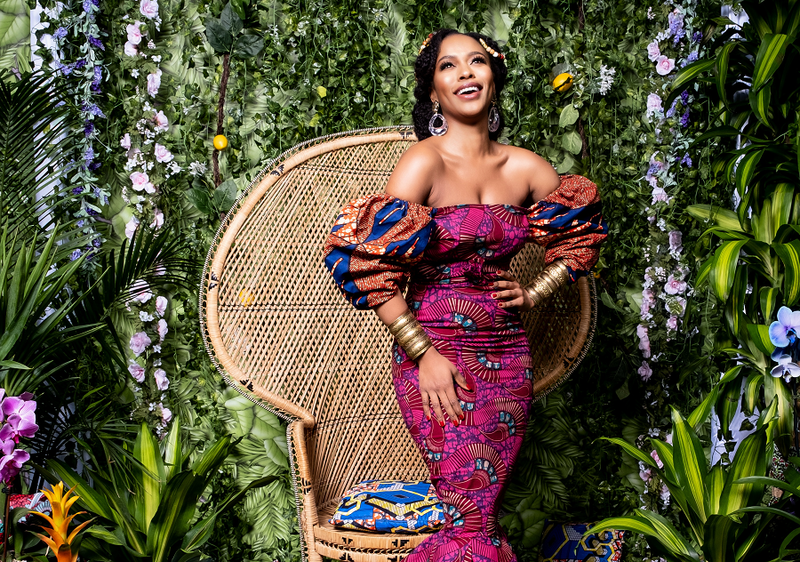 The South African actress, television personality, businesswoman and human rights activist received the award at the 10th Annual WASH GALA, in Manhattan, New York City this past weekend. She was also presented by New York State Senator Kevin S. Parker with a Legislative Resolution by the State of New York in recognition of her work. For the past 10 years, FACE Africa, founded by Saran Jones, uses its experience, platform and convening power to reshape the narrative around WASH and social change generally. Through advocacy, grassroots awareness campaigns, policy development and community engagement, its mission is to increase awareness of WASH challenges and solutions, and most importantly convert that heightened awareness into ACTION for change.